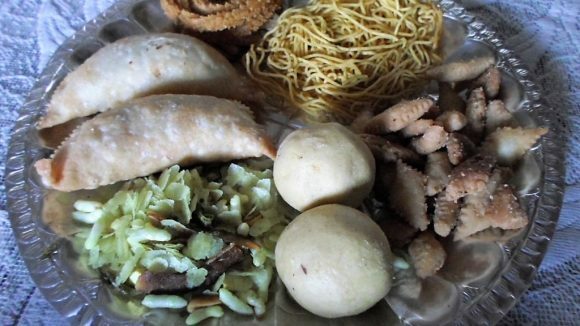 This is a Recipe for preparing at home authentic Maharashtrian style Masale Bhat. This is a traditional and famous rice dish from Maharashtra, commonly served during weddings, festive occasions and religious ceremonies. 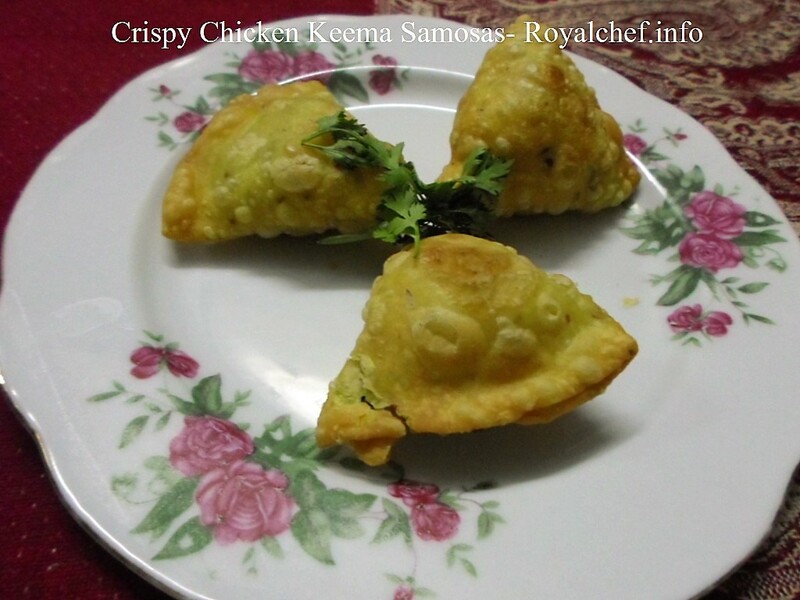 The recipe is given in a simple step by step manner to make the preparation easy for the new homemakers. For the Green Masala – Mix the Coriander, Green Chili, Fennel Seeds, Ginger-Garlic paste, two table spoon Water and then grind the thick green Masala. For the Red Masala- Mix the Coconut, Red Chili Powder, Cumin-Coriander Seeds Powder, Garam Masala, some Water and then grind a thick paste. Then heat the Oil in a Kadhai and add the Red grounded Masala and fry for five minutes on a slow flame. Add Tomato and Mint leaves and then fry for two minutes. Cut the Vegetables and boil them for four-five minutes on a slow flame. Heat the Oil in a Pressure Cooker and add the Bay Leaves, Pepper Corn, Green Cardamom, Caraway Seeds and Onion then fry for couple of minutes on a slow flame. 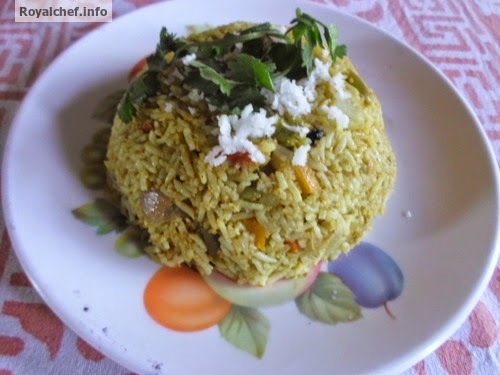 Add the washed Rice and fry for two minutes and then add the Green Masala and fry for two-three minutes. Add the Red Masala, Salt, and Lemon Juice, Vegetables, Ghee and four cups of hot Water. Close the Pressure Cooker and cook until you get two whistles. Garnish with grated Coconut, Coriander and then serve hot.